Organised by the Yacht Club de Monaco, Monaco Classic Week – La Belle Classe reflects Monaco’s unwavering attachment to the sea and its maritime heritage. This biennial event stands out in that it brings together in one harbour the full spectrum of boats of yesteryear. Classic yacht races, regularity trials and speed contests combine with parades and a host of other activities organised around the YCM’s Clubhouse. 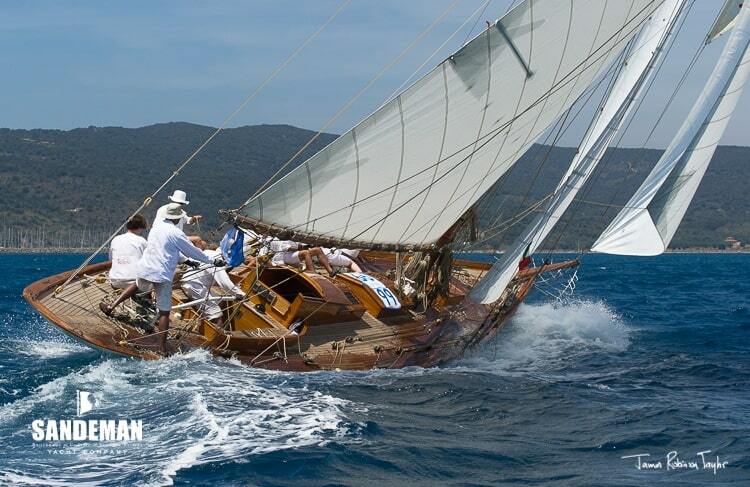 Chartering a classic racing yacht like Kelpie will truly be a once in a lifetime experience and you’ll be surrounded by some of the most beautiful yachts in the world whilst doing so!